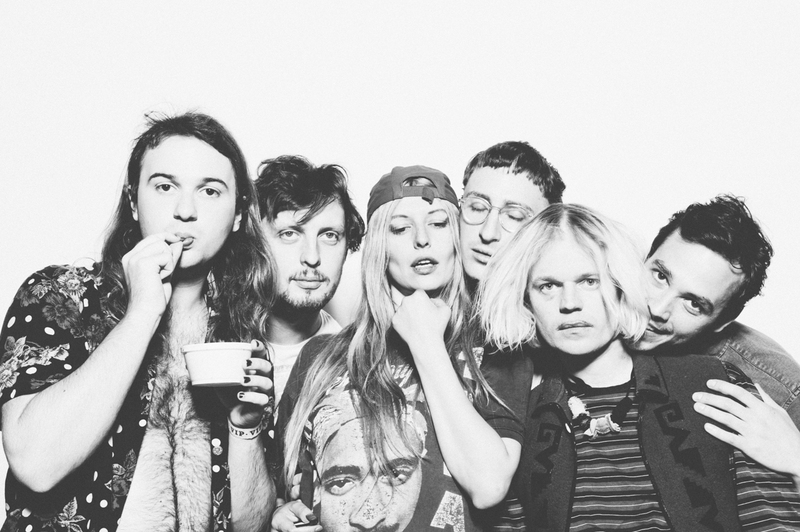 Connan Mockasin remains what Clash Music called “a true cosmonaut of inner space” but his new album Caramel explores different regions of his galaxy, not just soul but a liquefied brew of blues, funk, ambient and folk with pronounced Oriental and Gallic timbres, all laced with an uncanny air of bliss. 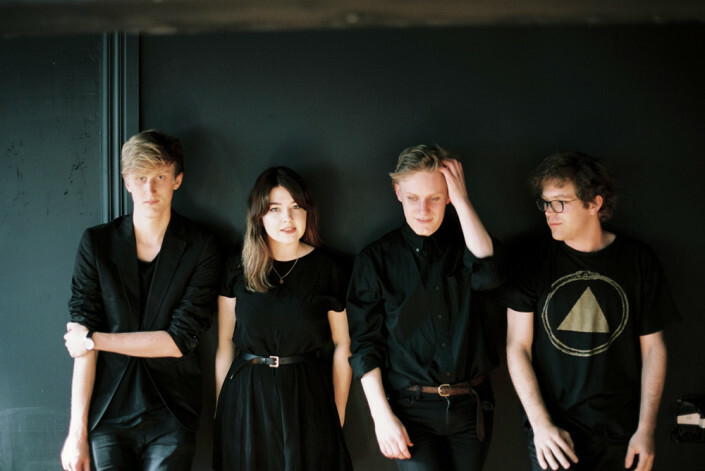 May 28, 2016 - 10:00pm Since the release of their debut EP in 2014, Yumi Zouma’s evolution has been brisk and organic ‐ a shoreline reflecting the changing tides of its ocean. The band sold‐out their first EP twice‐over before its release and before having ever played live, but each member’s disparate living arrangements meant that live shows or even further releases were unexpected. 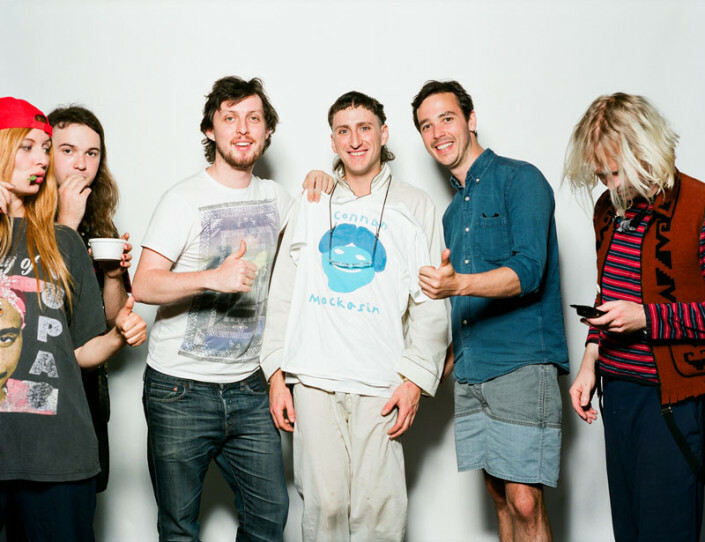 2015 saw the launch of their EP II, alongside multiple tours of Europe, North America, Australia and Asia, before a deluxe EP Collection 12” was released at the end of the year. These dizzying days on the road finally enabled the band to write together in the same place at the same time, and during a three‐week pause in Paris, they set to work on their debut album. 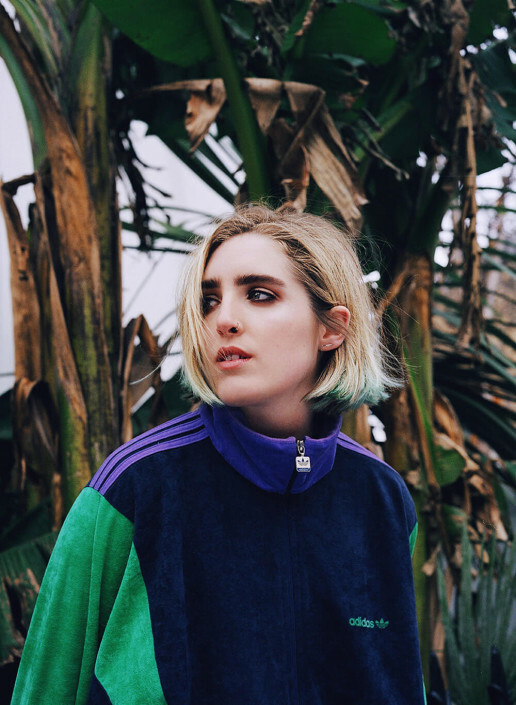 Nov 6, 2015 • 11:30pmQuickly being hailed as one of the break-out new talents of the year, Shura is a singer, producer, remixer and video editor from Shepherds Bush. She was born in Moscow to a Russian actress (who made a cameo in ‘Mission Impossible’) and an English documentary filmmaker. Keen to impress her brother, who’d DJ drum-and-bass at the weekends, Shura began building her own songs, immersing herself in the textured sounds of Janet Jackson, Blood Orange, and early-Madonna. Her songwriting found its focus in South America, where Shura worked for a period after her studies – contemplating past relationships, future music, and walking pumas round The Amazon. Critically acclaimed pop duo Chairlift has released new music in the form of the infinitely danceable “Ch-Ching.” The R&B laced, vibrating drum infused pop track serves as the first musical offering from their forthcoming album Moth, which will be released in January 2016 via Columbia Records. 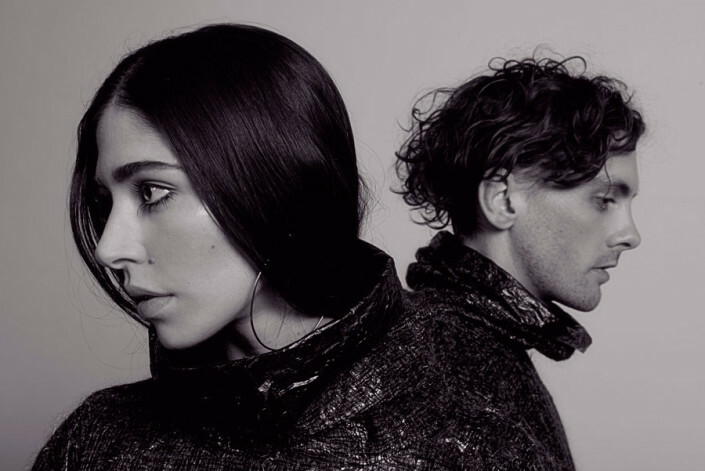 Although the single is the first work to be released from Chairlift in three years, the duo – comprised of writer/producers and multi-instrumentalists Caroline Polachek and Patrick Wimberly – has hardly been quiet. They collaborated with Beyoncé on her groundbreaking self-titled album via the track “No Angel,” which was written and produced by Caroline and co-produced by Patrick. Caroline released and toured Arcadia, a self-produced solo album under the alias Ramona Lisa and collaborated with SBTRKT, Blood Orange and others, while Patrick produced and collaborated with artists such as Solange Knowles, Wet, Kelela, and Tei Shi. 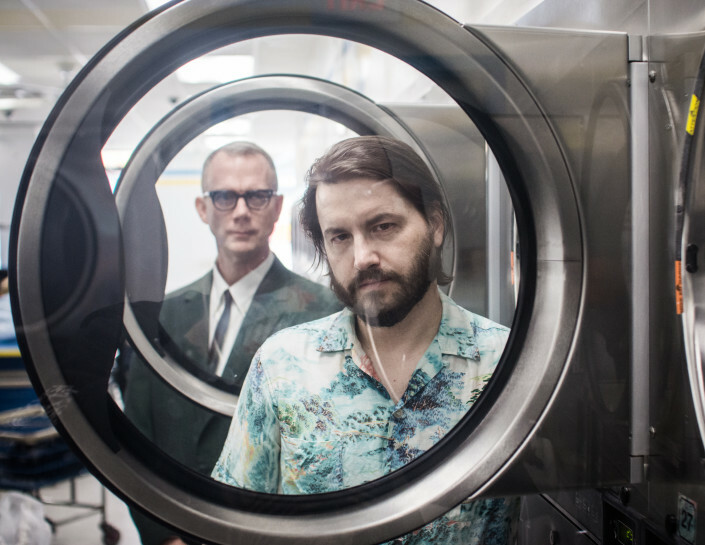 Mar 19, 2016 - 10:00pm Currently based in Baltimore, the duo formed in San Francisco in the mid 1990s. 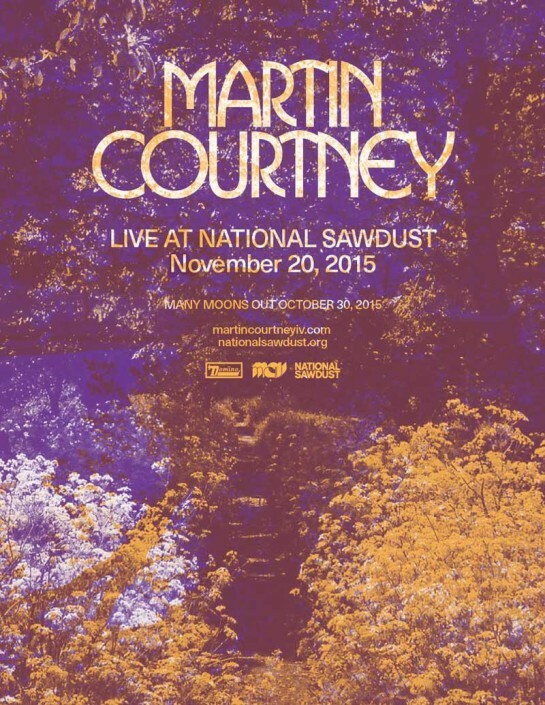 Marrying the conceptual tactics and noisy textures of object-based musique concrete to a rhythmic matrix rooted in electronic pop music, the two quickly became known for their highly unusual sound sources. 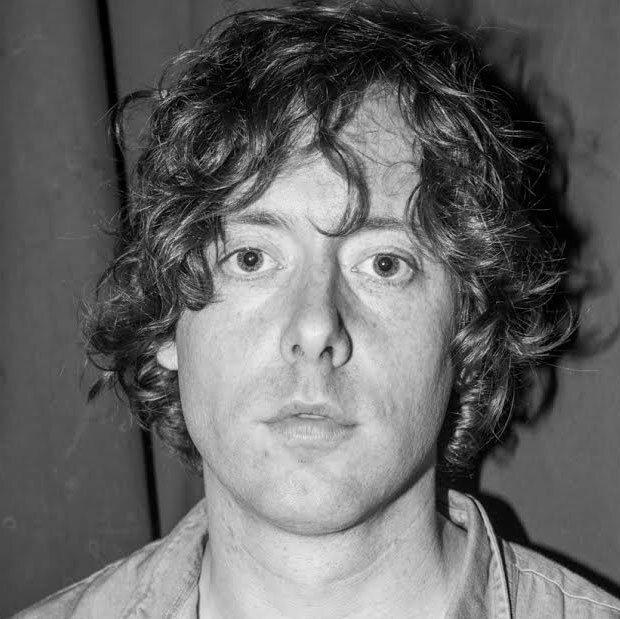 After the 2014 release of Atlas, the third LP from Ridgewood, New Jersey’s Real Estate, Courtney started quietly chipping away at some new songs while he was waiting to head back on the road with his band.